A sleeve that is very wide at the top of the arm and narrows towards the wrist or elbow, cut in one piece with the body of the garment. 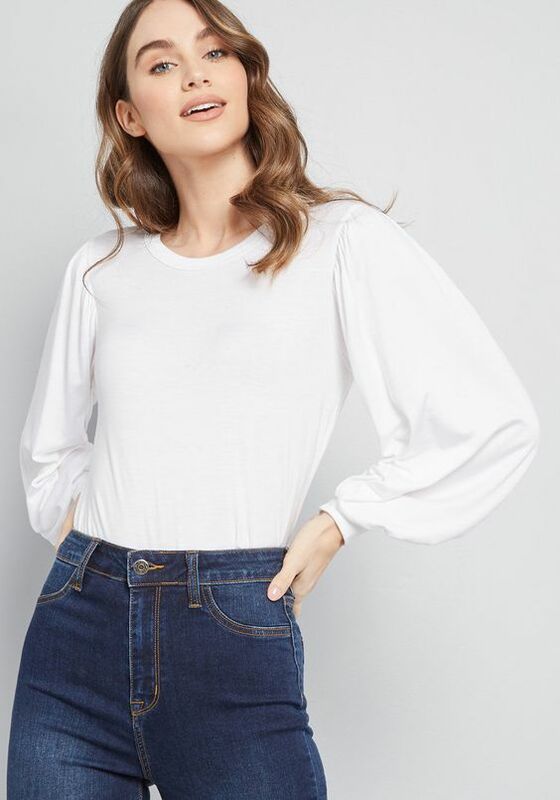 A raglan sleeve extends in one piece fully to the collar, leaving a diagonal seam from underarm to collarbone. 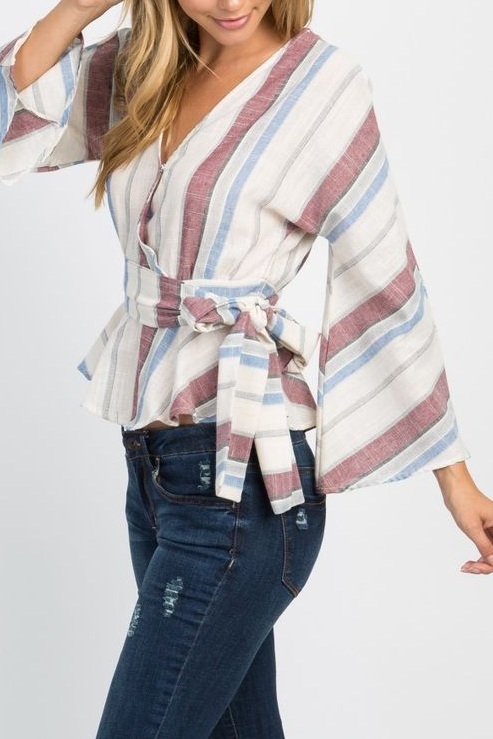 A loose-fitting tapered sleeve falling in folds over the upper arm. Set smoothly into the arm and flares toward the bottom hem. They typically end anywhere from the elbow to the wrist. 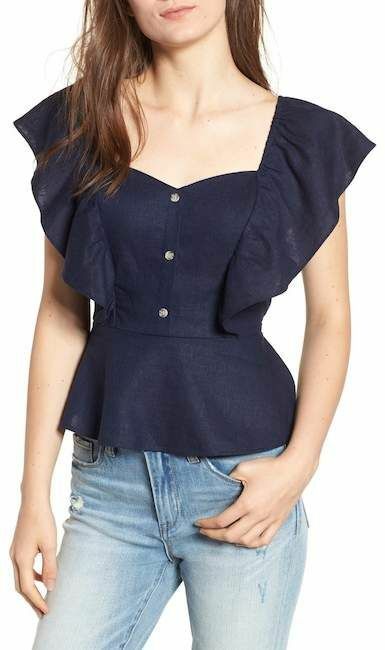 Simply put a flounce is a a ruffle or a frill. A long full sleeve usually gathered on a wristband. A sleeve that extends from the shoulder to a length midway between the elbow and the wrist. 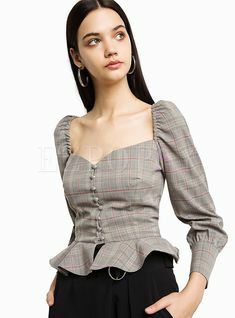 A sleeve cut in one piece with the bodice. Typically has flow & wide movement..